Delegation of the European Union posted Did '50s TV show feature a con artist named Trump promising to build a wall? 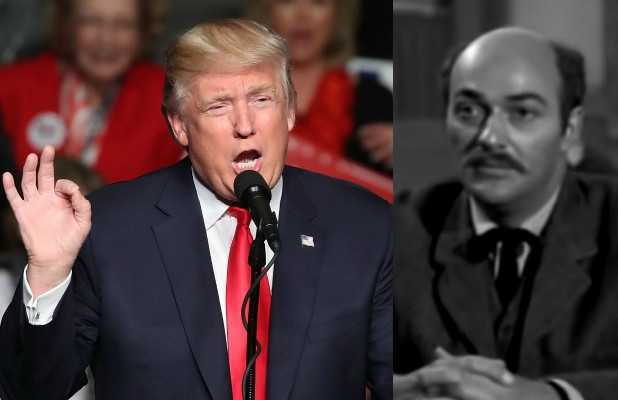 Did '50s TV show feature a con artist named Trump promising to build a wall? It certainly sounds like an urban legend - an episode of a 1950s western TV series featured a snake oil salesman named Trump who claimed that only he could save a community from destruction by building a wall.